How do you interact with older prospects in your database? Marketing qualified sales leads that are beyond the usual purchase cycle are your best new prospects. 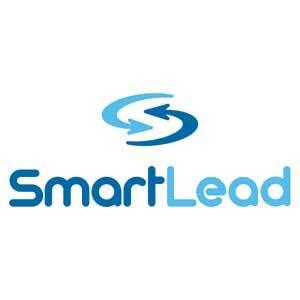 SmartLead will help you identify and re-qualify these leads, provide you with valuable intelligence, and put those that are qualified back into your sales funnel. The result – additional sales for a fraction of what it takes to get a new sale. Have a list of leads that's worth re-engaging?